This Christmas tree–shaped board book with shiny foil on the cover tells a heartwarming Peanuts holiday story, just in time for Christmas! For Charlie Brown, Christmas is about stockings, decorations, and sharing Christmas cookies with all of his friends, including Linus, Snoopy, Peppermint Patty, Marcie…and even Lucy. It’s also about finding the perfect Christmas tree! Celebrate the season with the Peanuts gang! 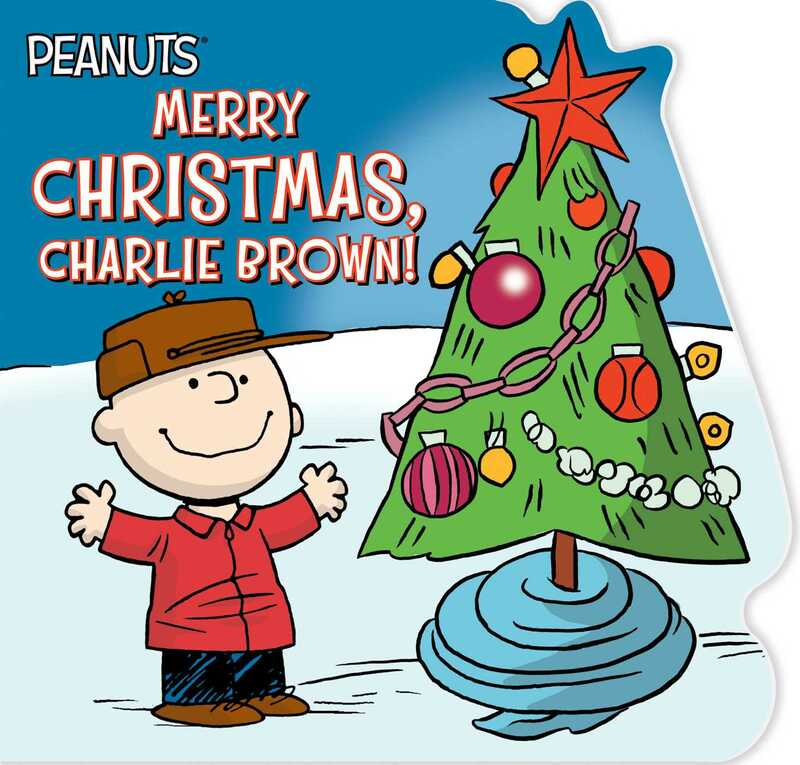 Book Cover Image (jpg): Merry Christmas, Charlie Brown!